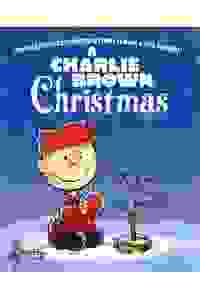 Join Charlie Brown, Snoopy, and the whole Peanuts gang as they dig past the commercialized gimmicks of gifts and decorations to rediscover the true meaning of Christmas. Through a pageant and a spindly tree, Charlie Brown resurrects the holiday spirit for families once again. Featuring the song 'Christmas Time is Here,' the original jazz score of Vince Guaraldi, and brand-new dance numbers.